Hey, thank you for showing up. For yourself, and for the world. Every action we take is connected to (influencing/influenced by) all the actions taken by everyone else. So you have my gratitude for showing up here to get more clarity and tools. Together we are making all the difference. I know that, at least for the next two weeks or so, we’re all still walking as best we can through eclipse energies, in addition to some powerful retrogrades. At the moment (13 August 2018) all planets except for Venus and Jupiter are currently appearing to travel backwards, “inviting” us–the way a bouncer might “invite” someone to leave a club–to dive deep into the interior landscape of our emotions, our stories and ingrained patterns and beliefs, our visions of who we are and what we’re here to do. In other words, whether we go willingly or kicking and screaming, since the end of June all of humanity has been through a cosmic wringer, helping us to tease out those things that no longer serve. These past 2 months have opened the gates wide to a new Earthly reality, one that you have a contract to help bring forward if you’re reading this. And we are the ones we’ve been waiting for. Register below to get access to Divine Transmissions and Activations. You’ll get Akashic Records channelings, a powerful Right-Brain Activation, plus a Q+A about eclipsing internalized Patriarchal patterns no matter your gender identification. 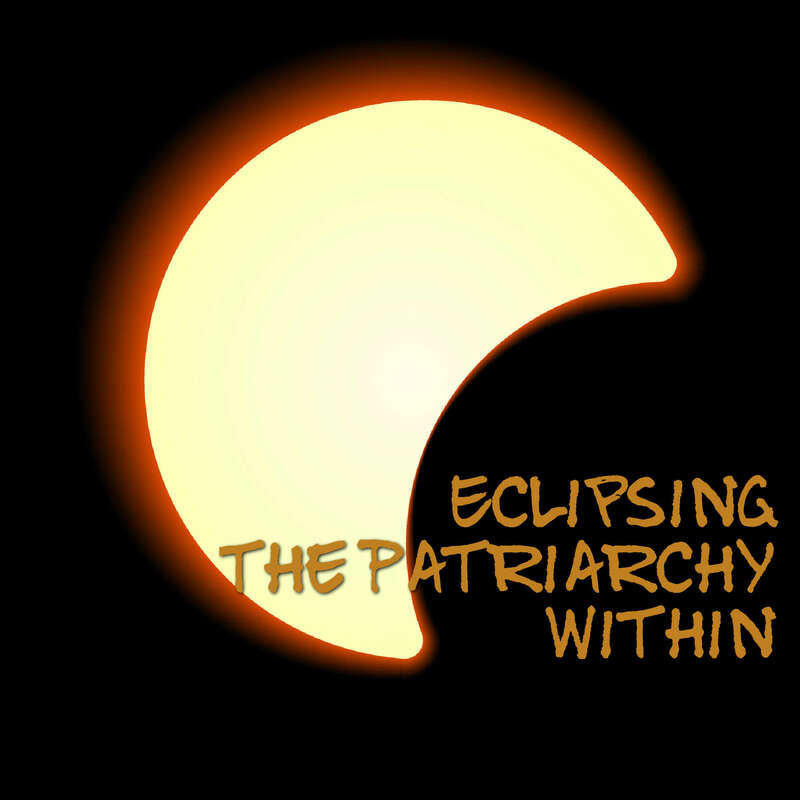 This event is all about using the Divine Feminine/Venusian High Holy Day of Friday the 13th, which created a mighty wormhole through time to January 2020, when all signs are currently pointing to the demise of the Patriarchal Order, to start eclipsing victim stories and fear-based responses in ourselves, so that the dismantling can begin in the “outside” world as well. The Keepers noted that men needed to hear this information at least as much if not more so than women. This live channeling answered some questions about the massive energy portal, but a central feature of this recording is a Grace transmission–no words, just healing energies. Super powerful! Don’t worry if you fall asleep while listening–almost everyone does, and if you do it means you’re processing the shift on a much deeper level than you could when conscious. 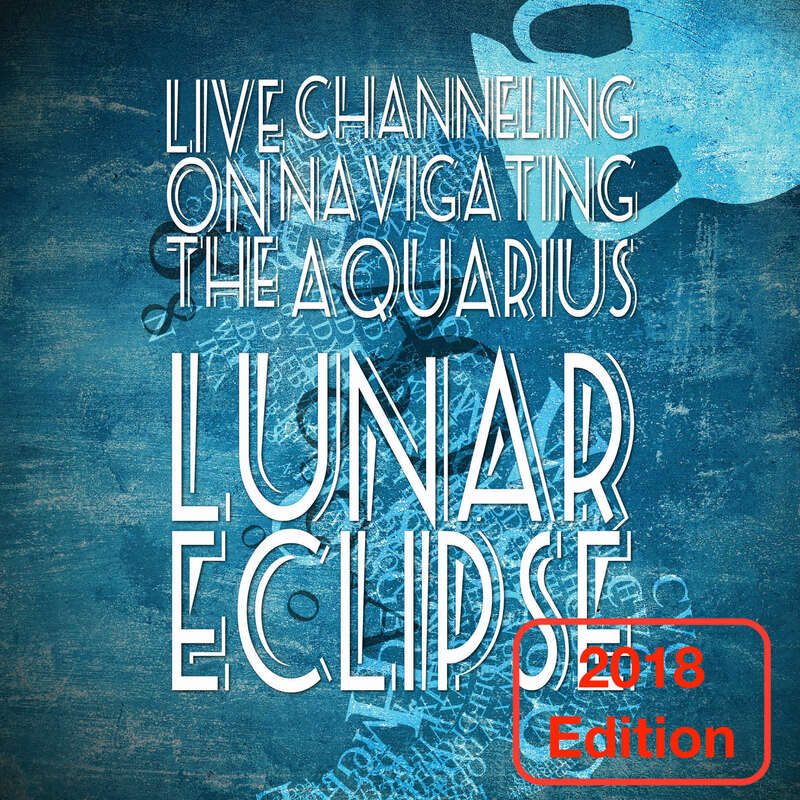 This is the perfect follow-up to the first eclipse, ramping up the breakthroughs and transitions, and the emotional/energetic peak of the year. 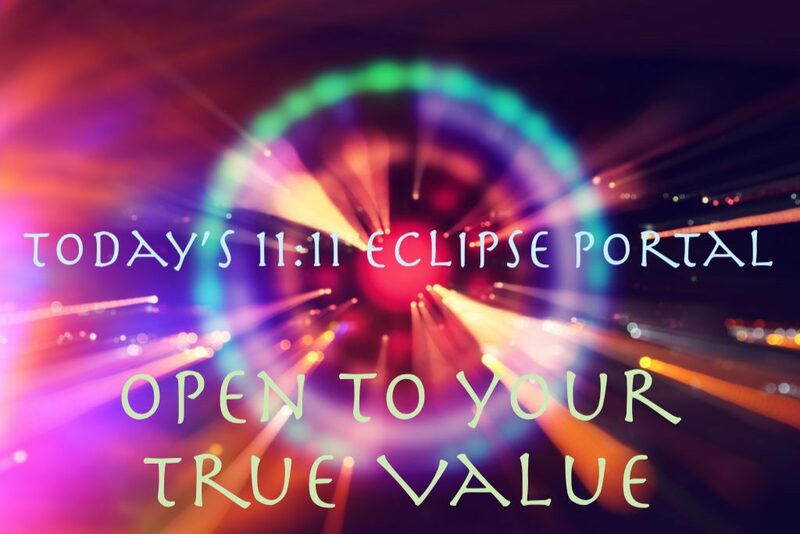 Want to hear a little about the “why” that I channeled before the first eclipse in July? Listen in below and then register to receive the rest. So far everyone has loved it. Never forget to Own Your Magick!